Are you leaving it late to put up your Christmas tree? Or is the tree in your living room not looking its best? 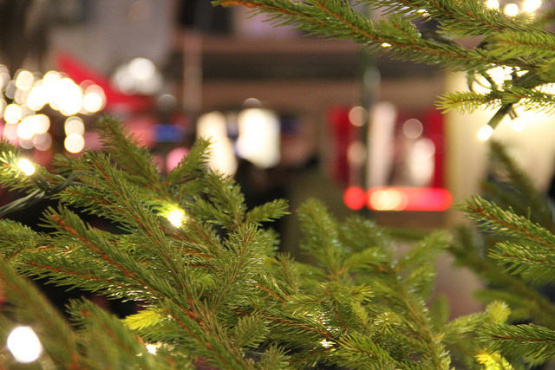 For anybody still hunting for a Christmas tree, this article by Brixton Buzz on the best locations to find a festive fir in SW8 could save you a lot of time. There are a range of options, from the fruit and veg stall on Electric Avenue and Brixton Road to the Garden Centre on Croxted Road and there's always the flower stall outside the tube.